The Japanese term ikigai frames one’s reason for being as a combination of what one loves to do, what one is good at, what one can be paid for, and what the world needs. The point where all four intersect defines the reason why one gets up every morning. Throughout life, I have contemplated these four big things and have been challenged in finding a balance. This is why, during my journey in the full-time MBA program, I was drawn to RADIUS and their Fellowship of Radical Doers. I wanted to figure out how I can tip my ikigai towards an equilibrium and explore applicable ways of contributing to society–all while leveraging the theories I was learning from the MBA program. RADIUS is a Social Innovation Lab and Venture Incubator located at the Charles Chang Innovation Centre in Downtown Vancouver. The organization works on three key levers that encourage the emergence of a sustainable economy. RADIUS Edu sparks radical doers and problem solvers. RADIUS Lab works with the surrounding community to understand problems and generate positive interventions. RADIUS Ventures catalyzes emerging social ventures. 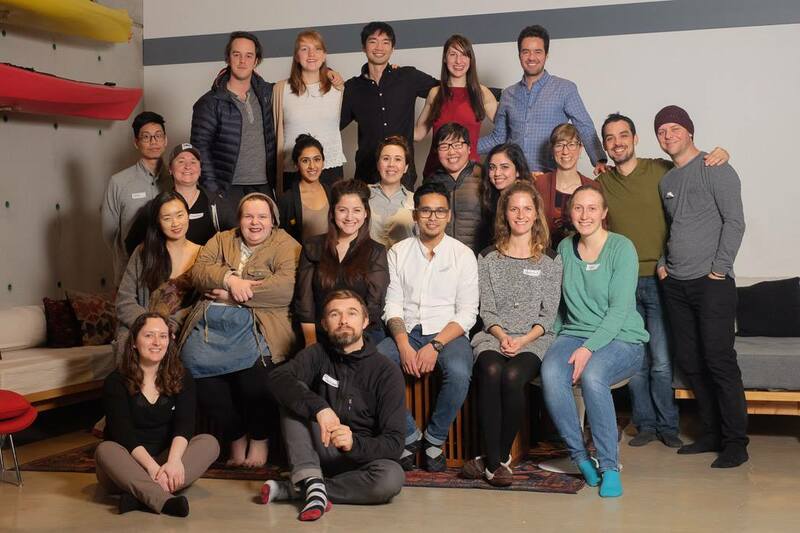 The Fellowship program, part of RADIUS Edu, works with individuals—Radical Doers—for five months to explore individual leadership, to proliferate their networks with change makers in the social innovation community, and to provide resources and support to carry out each member’s impactful projects. I remember when I was selected as one of the cohort’s 22 members. I was automatically energized and inspired as I read the other members’ profiles. I realized how rare of an opportunity it was going to be. Our group was diverse. Our cohort list included founders of non-profits, a radio producer, a Ph.D. in Clinical Psychology, a renowned documentary filmmaker, and among others, a political advisor. It was to be a hodgepodge of perspectives. Tamara Connell, the program’s Lead, later admitted that she carefully curated the cohort to stimulate the most colorful engagements. She did a great job. The program commenced with a weekend retreat at Crescent Beach. There I experienced a valuable takeaway as our group established guiding principles for how we were to work with each other. It was entirely in the process. Imagine 22 very different individuals trying to find a common ground. It was difficult. We debated often and tirelessly went back and forth on ideas. However, it was encouraging that despite differing views a sense of inclusivity and desire to hear oppositions propagated. Somehow, after a few hours, trust started to materialize. At the end, we were able to summarize a theme. “Be curious. Be open. Be humble.” To this day, I am reminded of this whenever I am confronted with conflicting opinions. 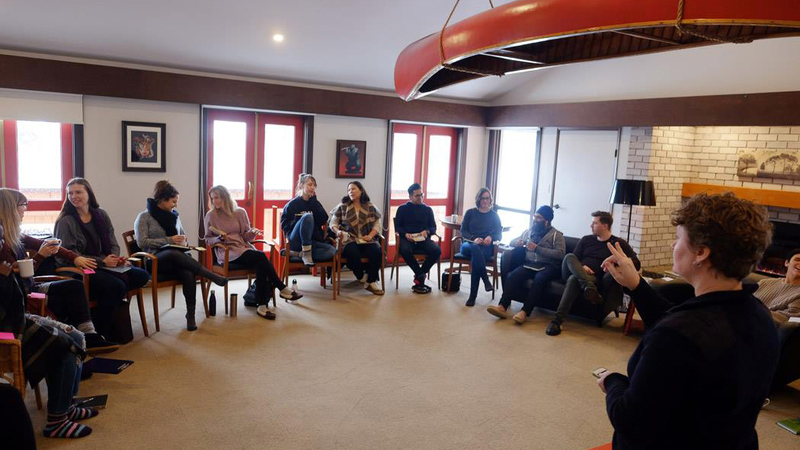 For the latter half of the Fellowship, the workshops focused on advancing projects and ideas. For those who were already working on existing projects, this meant gaining access to resources like work and event spaces. For those who were further weighing ways they can institute social impact, dedicated mentoring and supports were made available to hash out one’s ideas, to consider systems thinking, and to dive deep into those complex systems at work within societies. The program culminated on the night of the 2017 concAUCTION. It was an event where the Fellows had one minute to pitch change-making projects to a room full of local leaders. I have to admit that I was nervous. It was a transitional moment where my idea was transforming into something tangible. The pitch was over in a blink of an eye. What came after was invaluable, an extensive amount of support from the crowd. Nearly a dozen approached me to offer insight, resources, and connections. The event set me up perfectly to take my idea to the next stages. The Fellowship was a great experience that augmented the MBA. It helped me define the idea of social innovation and inspired applications where business can directly translate to social impact. Thank you, Beedie School of Business for sponsoring this great opportunity and RADIUS for allowing me the chance to participate. For more information on RADIUS and their programs, follow http://www.radiussfu.com/. 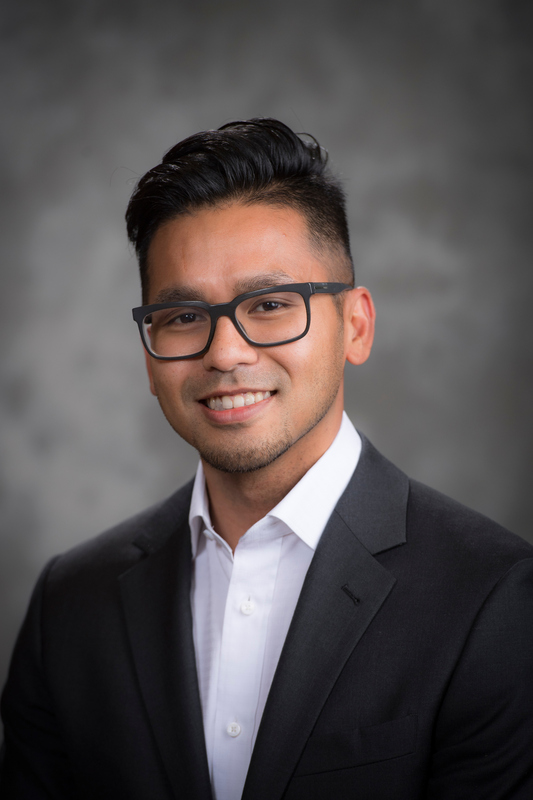 Mervyn Mabini is a full-time MBA candidate at the Beedie School of Business. He is actively involved in his role as the Director of Social Innovation for SFU’s Net Impact Chapter and a Fellow at RADIUS SFU. Prior to the program, he worked as a project manager, focusing on technology-related projects. He believes in engaging the triple P: people, product, and processes. He is also passionate about social initiatives and entrepreneurship. Connect with Mervyn on Linkedin.